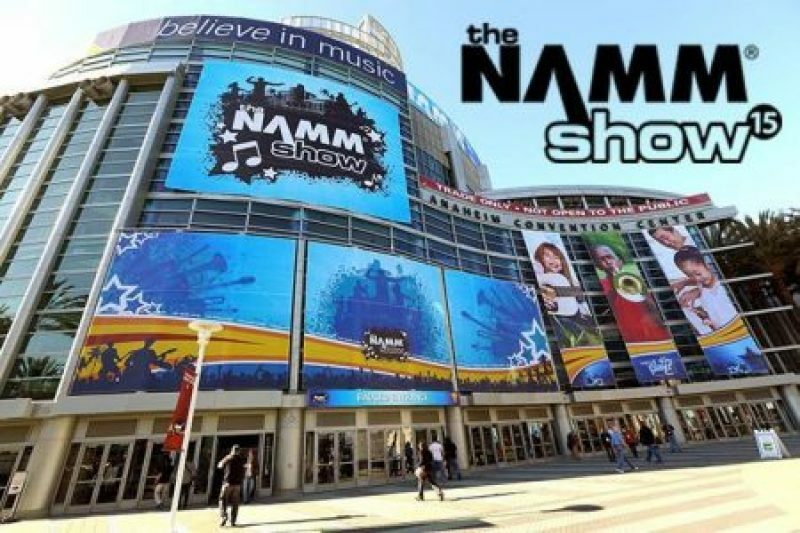 Come visit the NAMM Show in Anaheim, CA from January 24-27. Uniting the world’s music, sound and event technology communities. 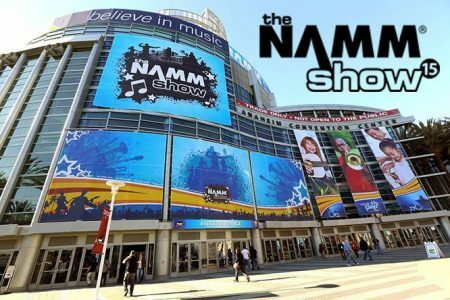 The NAMM Show is an annual event in the US that its organizers describe as "the world’s largest trade-only event for the music products, pro audio and event tech industry".